Richard & Pang Folds welcome you to Woody Park; three secluded luxury log cabins – Kingfishers, Woodpeckers & The Old Hatchery – set in 35 acres of lakes, gardens and woodland. 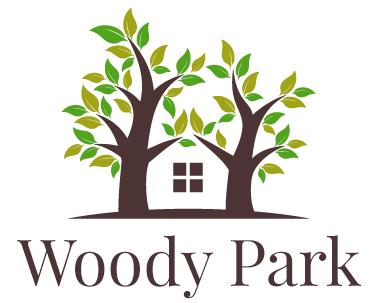 Catering exclusively to couples, Woody Park is the perfect location for honeymoons, romantic breaks, anniversary celebrations or simply to relax and unwind, free of the stresses of a hectic lifestyle. Woody Park can be explored on foot or by rowing boat. The lakes are teeming with fish & support a wealth of wildlife including kingfishers, swans, geese, ducks, coots, moorhens, egrets and both green & spotted woodpeckers. Situated in ancient oak woodland, Woodpeckers overlooks landscaped lakes and gardens. Set on its own wooded island, and only accessible by a footbridge, Kingfishers boasts lake views from every window. With a lake on either side & 2 bedrooms, The Old Hatchery is the ultimate destination for 2 couples.